AR3T PIs, Drs. Fabrisia Ambrosio and Michael Boninger, were interviewed for PT in Motion‘s cover story, “PTs on Rehab’s Leading Edge”, which highlighted both AR3T and the field of Regenerative Rehabilita tion. Read it here! 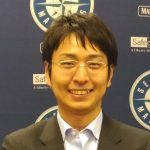 AR3T interviewed Dr. Hirotaka Iijima, from Keio University, to learn about the development of his international collaboration in the field of Regenerative Rehabilitation. Read it here! Read the recent publication by AR3T investigator, Dr. Christopher Evans (Mayo), and colleagues on “Regenerative Rehabilitation: the role of mechanotransduction in orthopaedic regenerative medicine”. 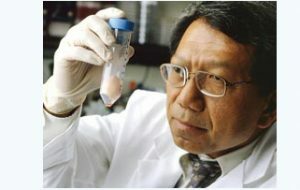 Regenerative Medicine Innovation Project Webinar This new webinar provides an overview of the NIH Regenerative Medicine Innovation Project (RMIP) and describes the special conditions that apply to RMIP awards, describes the Regenerative Medicine Innovation Catalyst, and answers key questions that investigators will likely have and will need to understand in order to prepare fully responsive applications. 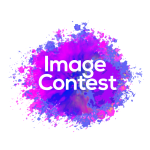 Congratulations to Kiyoshi Yoshioka, of Nagasaki University, for submitting the winning photo for the first-ever Regenerative Rehabilitation Science Image Contest! 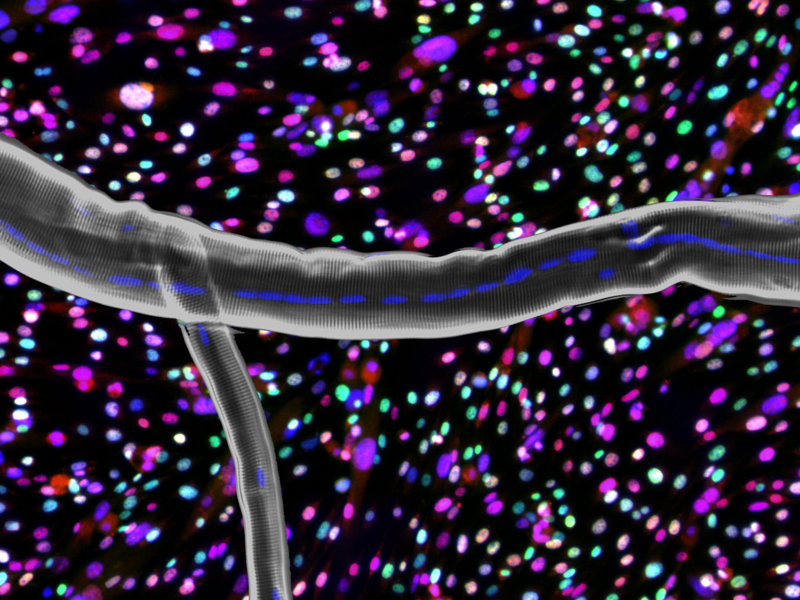 Titled, “Slice the Object”, Kiyoshi’s image representing Regenerative Rehabilitation depicts the heterogeneity of muscle stem cells and a regenerating muscle fiber. 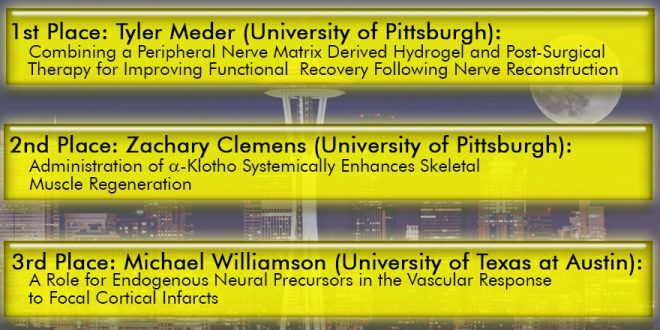 Congratulations to the Symposium on Regenerative Rehabilitation 2018 Poster Award Winners! 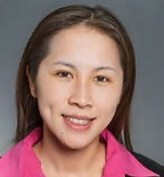 AR3T Pilot Grant awardee Ngan Huang and colleagues at Stanford: combination of exercise + bioengineered scaffold key for improved vascularization & innervation following volumetric muscle loss. 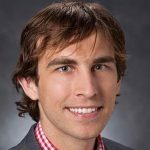 AR3T interviewed Dr. Jarrod Call, Assistant Professor in the Department of Kinesiology (Exercise Science Programs) at the University of Georgia and Regenerative Rehabilitation researcher. Read it here! New publication from AR3T PIs Thomas Rando & Fabrisia Ambrosio focuses on the synergy between rehabilitation strategies and regenerative responses for promoting tissue repair. 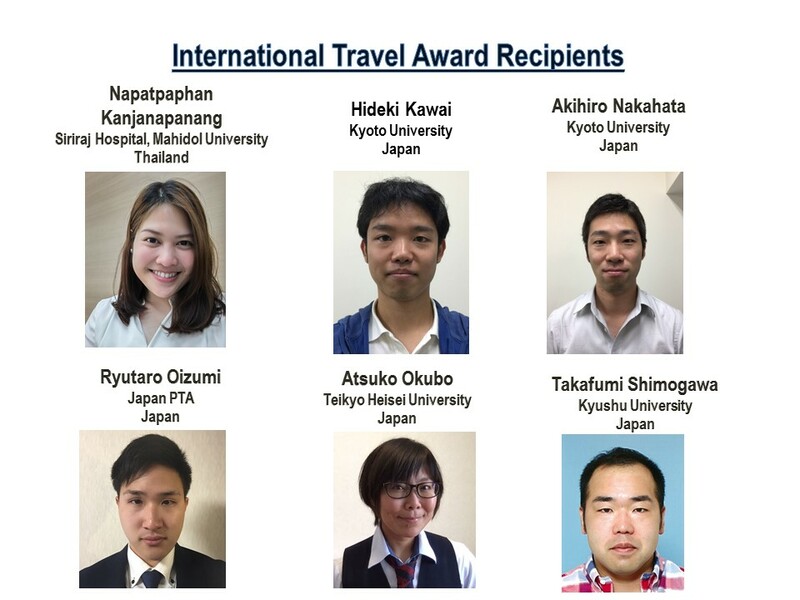 Congratulations to ARᶟT’s 2018 Technology Development Grant Awardees! 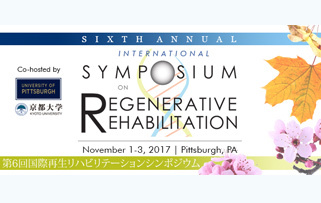 Did you miss the 6th Annual International Symposium on Regenerative Rehabilitation? Read the Post-Symposium summary! 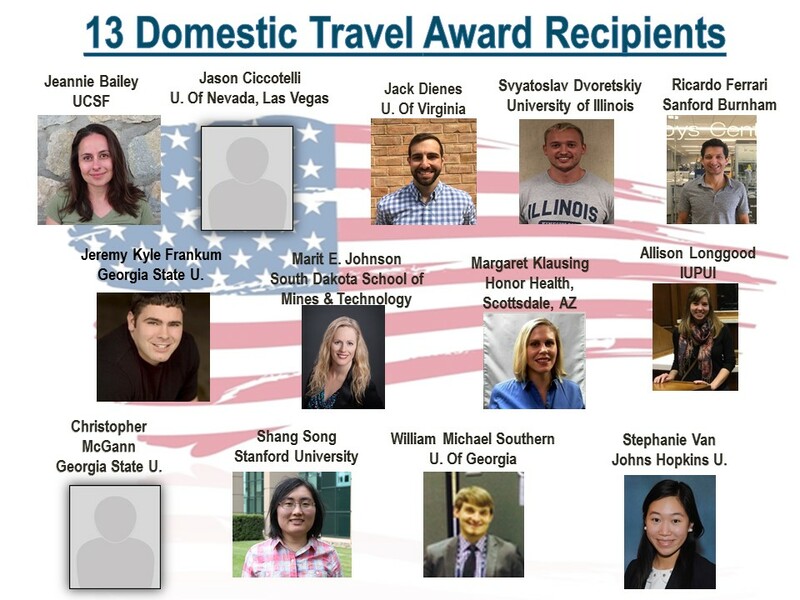 Congratulations to the Symposium on Regenerative Rehabilitation 2017 Travel Award Winners! 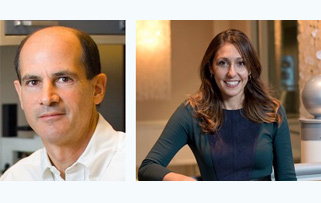 Fabrisia Ambrosio, PhD, MPT, from the University of Pittsburgh, joins Thomas Rando, MD, PhD, from Stanford University, as co-Principal Investigator of AR3T. 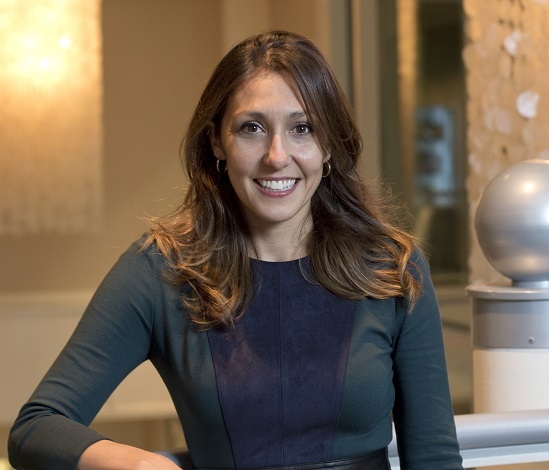 Congratulations, Dr. Ambrosio! 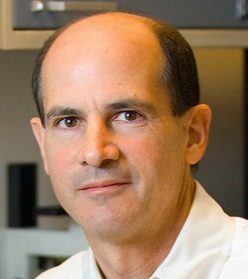 AR3T PI, Dr. Thomas Rando, and colleagues demonstrated that rehabilitation enhances recovery following a regenerative medicine treatment for volumetric muscle loss. Timing matters, though! Early exercise delayed regeneration in this study, proving the importance of regenerative rehabilitation research. The University of Pittsburgh’s Dr. Michael Modo, an AR3T researcher, is studying the use of MRI as a non-invasive way to study the in vivo biodistribution, migration and survival, and functional integration of stem cells. Appropriately timed sensory input and/or motor activity may augment central nervous system stem cell therapies. This review, by Heather Ross et al., discusses the limitations of current stem cell therapies and explains why a regenerative rehabilitation approach could improve outcomes following CNS injuries. 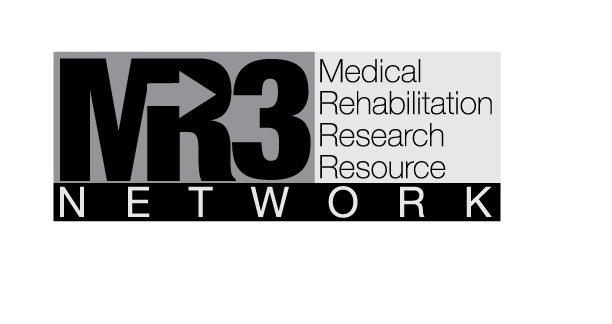 The Medical Rehabilitation Research Resource Network (MR3 Network) coordinates the activities of six rehabilitation research resource centers, including AR3T, that provide infrastructure and access to expertise, technologies, and resources to support clinical and translational research in medical rehabilitation across a wide range of disciplines and disease focus areas. 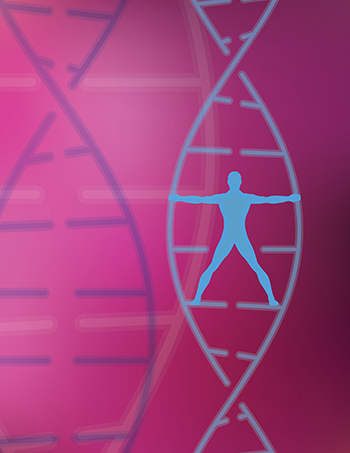 January, 2016 – Achieving functional restoration of diseased or injured tissues is the ultimate goal of both regenerative medicine approaches and physical therapy interventions. 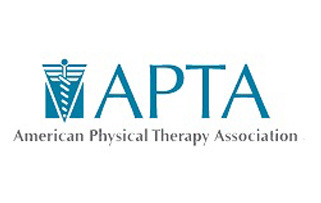 December, 2015 – Physical therapy and exercise are critical to the success of cell therapies approaching the clinic. The Awards Committee, chaired by Stephanie Kolakowsky-Hayner, is pleased to announce the 2015 recipients of the seven prestigious ACRM awards. August, 2015- A series of experiments has produced incredible results by giving young blood to old mice. Now the findings are being tested on humans. Ian Sample meets the scientists whose research could transform our lives. February, 2015 – Rehabilitation experts at the University of Pittsburgh School of Medicine hope to one day give people with an arm amputation a prosthetic limb that not only moves like a natural one, but “feels” like it, too. They expect such sensation will improve dexterous control of the device and give users greater intuition about what they are doing with their prosthetic.